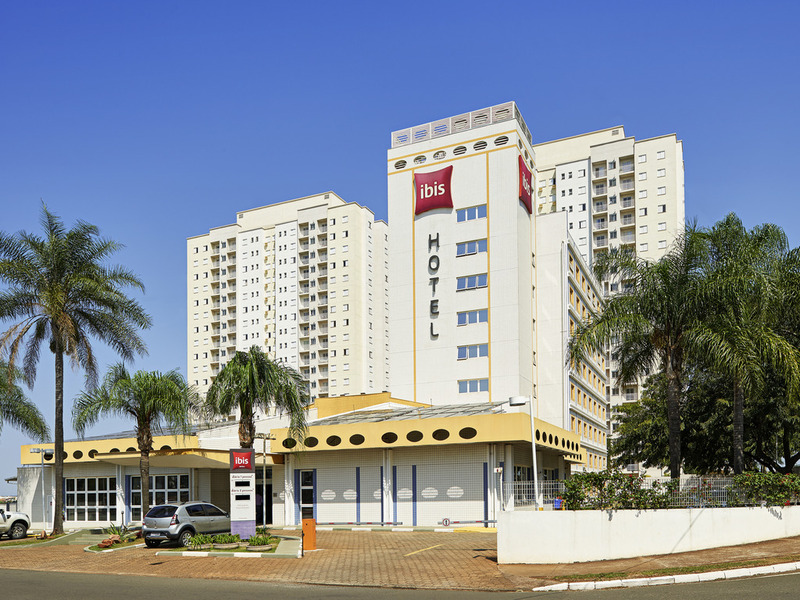 The ibis São Carlos hotel features 112 apartments, one adapted for guests with limited mobility. The hotel has free WIFI Internet and car park (subject to availability). It is located opposite the Iguatemi shopping mall and offers easy access via the Wash ington Luis highway, close to USP and UFSCAR. We are 56 miles (90 km) from the Ribeirão Preto Airport and 93 miles (150 km) from Viracopos Airport in Campinas. The hotel has two event rooms with capacity for up to 45 people.